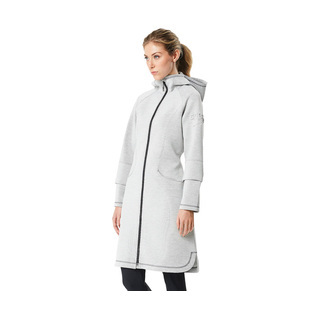 Keep warm and covered up on the pool deck and while traveling too! The all new Hyla Knit Women's Parka will keep you warm at all times and keep you protected from harmful UV rays. Featuring a full front zipper making it easier to put on and take off.